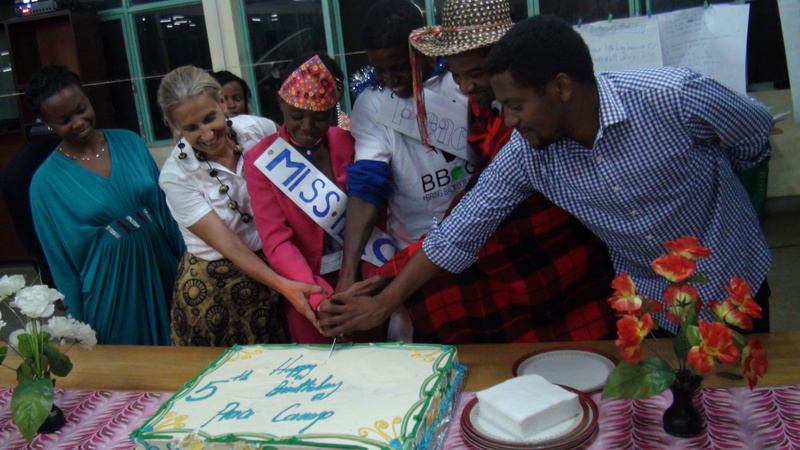 This past July we celebrated the 5th year of peace camp in Rwanda. Pictured above (left to right): Vestine, counsellor & program assistant; Laurena, co-director; Esther, Miss Peace Camp 2014; Joseph, Mr Peace Camp 2014; Pastor Gibbs, Team Canada leader; Alain, Headmaster, Gashora Girls Academy (host site for this year’s camp). 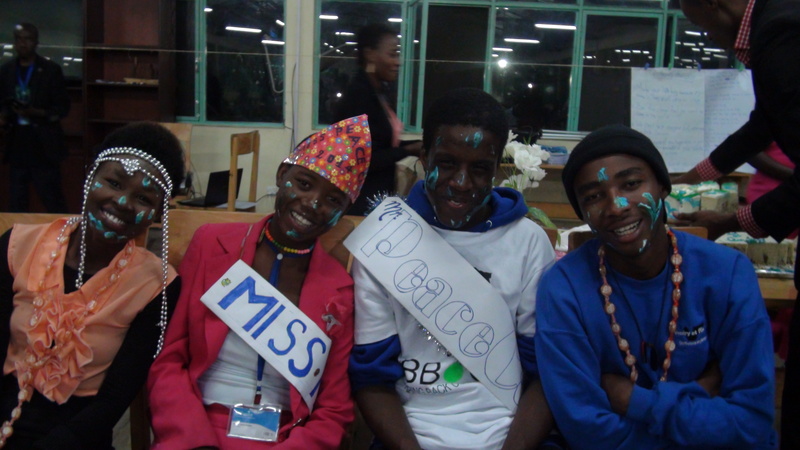 Our fifth annual peace camp (held July 27-Aug 2, 2014) was the largest to date, bringing together 90 youth and youth leaders representing four countries – Rwanda, Democratic Republic of Congo, Kenya, and our very first team of youth from Canada! 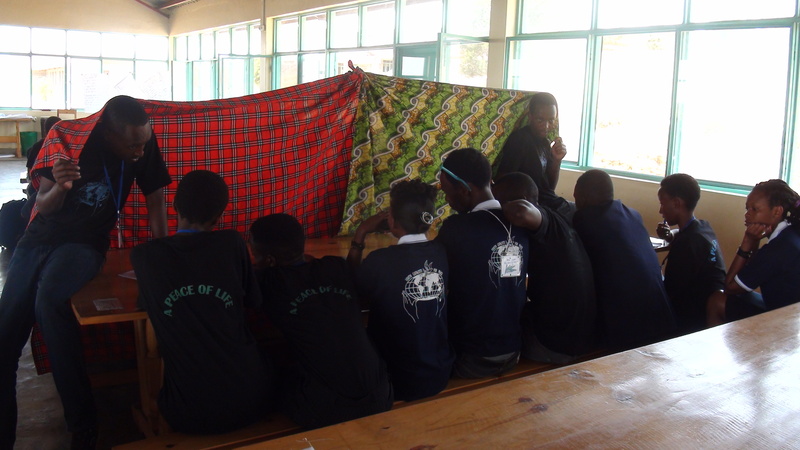 It was an intense week of fun, new friendships, and interactive learning of skills in conflict mediation/transformation to build peace, peer counselling to reduce trauma, sports, and the use of arts to explore creativity, critical thinking and reflection. It was all wrapped up in a focus on inner peace – personal transformation made possible with God’s love and grace. And so, of course, we celebrated BIG, with lots of food, fun and good times – from campfire and cultural night to the wildly popular talent night (a late, late night, full of skits, songs, dance, spoken word, and even a fashion show). All of the activities were reported each day by our camp radio news team (pictured below in their makeshift booth). We can’t wait for next year! Thanks for all of your support. 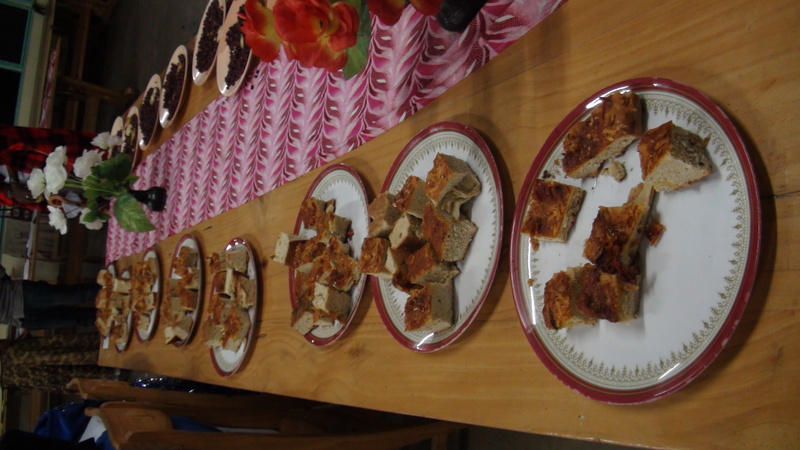 See more photos and updates and keep in touch with us. You can help make it all happen again. Make a donation today.